What’s new in Costa Rica politics? 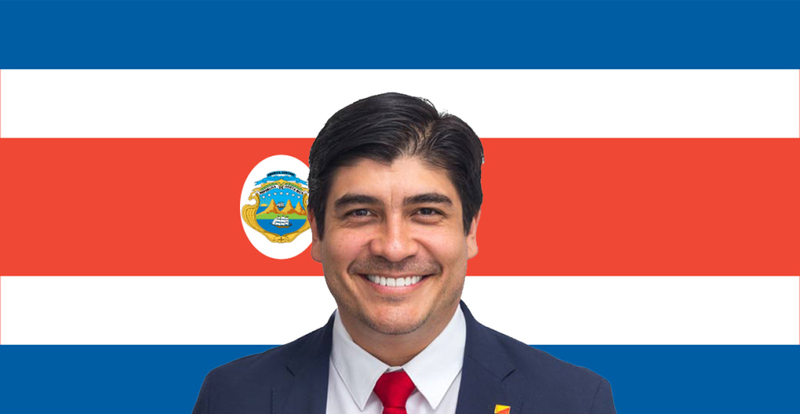 Carlos Alvarado Quesada is president-elect after winning the presidential runoff April 1 in a stunning landslide. Costa Rica’s new president is passionate about literature – with three published novels – and a musician who likes rock. Alvarado, 38, a former Cabinet minister who has studied journalism and political science, carried out a hard-fought campaign against Fabricio Alvarado (no relation), a former legislator and evangelical preacher. Carlos Alvarado became a public figure in Costa Rica because of his political activity within the Citizen Action Party (PAC, center left). Known for his slow speaking style and deep voice, Alvarado has sought to present a message of national unity since he came in second in the Feb. 4 first round.